This is sad news! But the burrito chain says it has a plan to win you back. Funny ads, faster lines and a happy hour are all part of Chipotle’s plan to win back disillusioned customers. He said that the company will close 55 to 65 underperforming stores. The chain has about 2,500 stores. The efforts are all part of the fast casual chain’s plan to woo people back after a series of health scares during the past few years — most notably an E.coli outbreak in late 2015 that made 60 customers in 14 states sick. The company’s sales have rebounded in the past few quarters and are up about 58 percent this year. 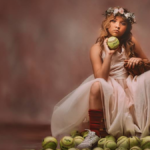 One way to make people fall in love again is through clever advertising, said Chief Marketing Officer Chris Brandt. To help people think of Chipotle as more than just a place to eat, the company ran its new ads during the NBA playoffs, season finales of popular shows and sponsored a Fortnite team through the esports group TSM. “We need to be culturally relevant and a part of the conversation,” said Brandt. 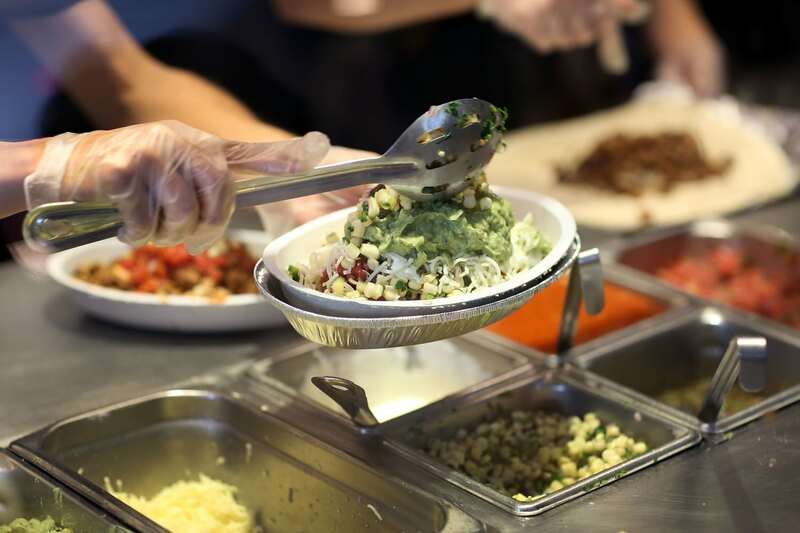 In addition to boosting its marketing campaign, Chipotle wants to make it easier for people to get their food. The company has started to streamline its digital ordering process by introducing digital pickup shelves that make it simpler for mobile customers to find their order when picking them up in stores. And it will make sure that more customers are aware that they can place their orders digitally. 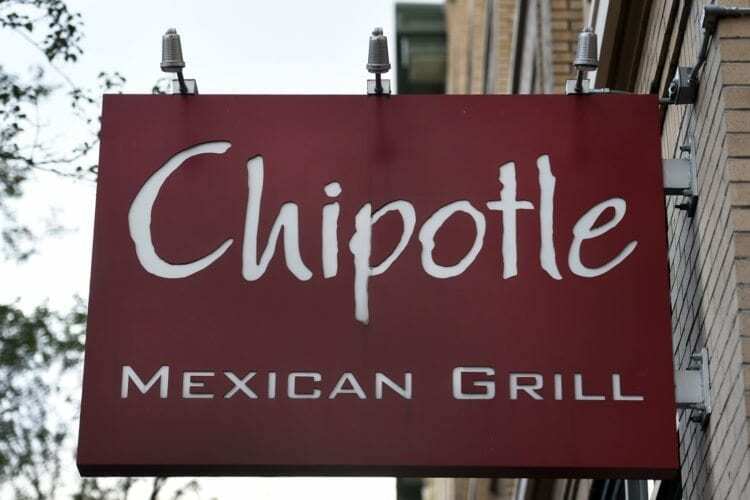 Now, only about half of customers even know that Chipotle has an app, said Niccol. The company is also digitizing part of its production line, so that employees can put together orders more efficiently and quickly. And it is expanding its delivery options. 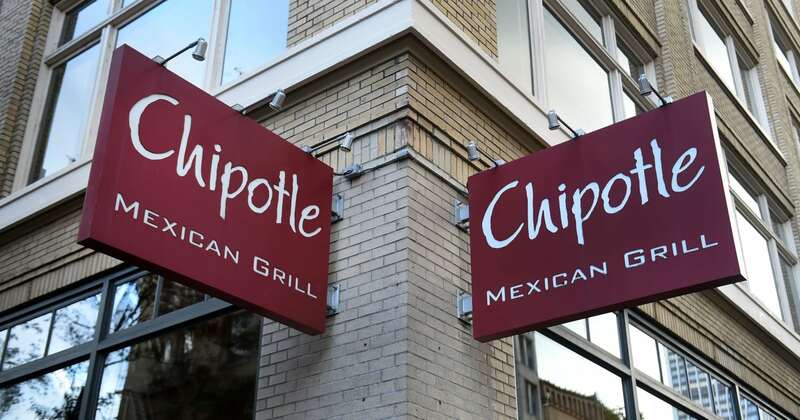 Plus, Chipotle is trying to lure customers with promotions outside of traditional meal times, like a happy hour from 2- 5 pm, when customers can get $2 tacos with a drink, and a similar deal after 8 p.m. Niccol said the company is exploring both options. It also may add new items to its menu, like quesadillas, avocado tostadas, nachos, a new spring salad and a classic Mexican chocolate milkshake. Written by Danielle Wiener-Bronner for CNN. CNN’s Paul R. La Monica contributed to this report. There are now 700 empty Toys R Us stores—who's going to fill them?